Ceandrys is an inspirational speaker, executive coach, and corporate consultant, with over ten years of empowering individuals in achieving new heights of awareness, wealth, life purpose, and authentic success. 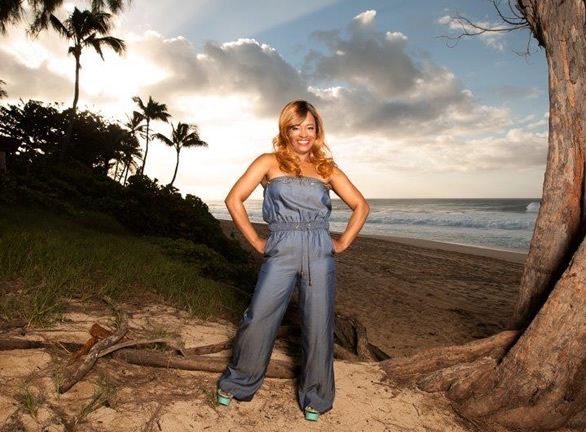 As a multi-business owner, Ceandrys specializes in both profit and non-profit organizations. 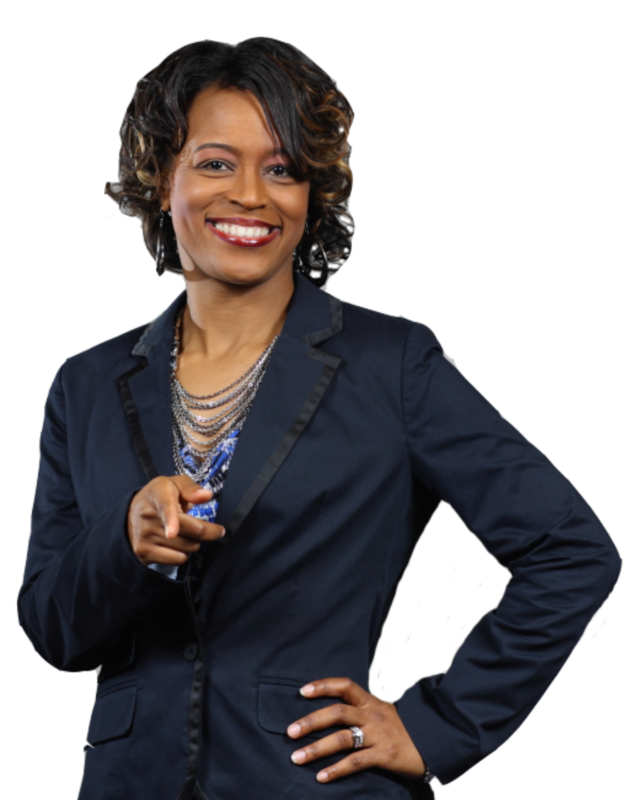 Her valuable skills and leadership has led her to be a reputable advisor and coach to various organizations and leaders around the United States. Authenticity is embracing your unique and true self. Going back to what your inner being knows you are comfortable with, not society's norms or standards. Being the true you inside out. Describe A Time When You Struggled To Be Authentic. What Did You Do? Embracing my leadership role of influence was extremely hard. I found I didn't fit with the traditional standards of my role. When I was my true self it went against man's standards especially in the religious sector. It was extremely hard because i felt like an outcast. It was then that I began to realize the war so many are experiencing. We have the power to create but are we ok with not fitting in a box that the world or in my case the church has created? What Is An Authentic Woman? A woman who is free to be her true self. She is the epitome of the creator's limitless power flowing through the universe. She is a reflection of the light and love empowered within; to paint and draw a picture of herself daily with a brush from black, white, gray, patterns, vigorously stroking life as truth. Because she understands authenticity, she can embrace others, free of intimidation and comparison because she is the authentic me. 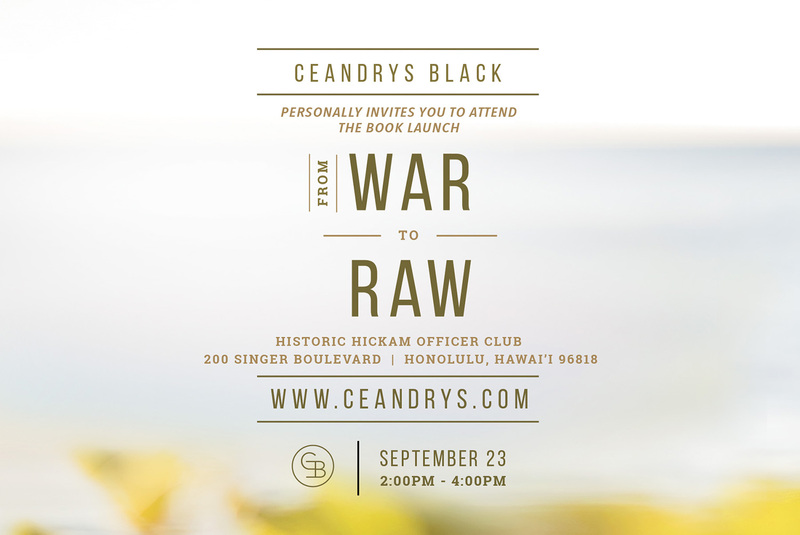 In addition to her coaching business, Ceandrys founded R.A.W. International, a cutting edge organization geared to meeting the needs of women of all race, culture, and economic background. She is also the inventor of R.A.W. Perfume, a brand line designed instinctively for the authentic woman. Each fragrance provides a conscience awareness of unleashing and embracing your true inner beauty and authenticity. "Words could never repay the impact Ceandrys Black has had on our lives. Ceandrys is not only a woman to watch but most importantly a woman to emulate!" © 2017 Ceandrys.com | All Rights Reserved.